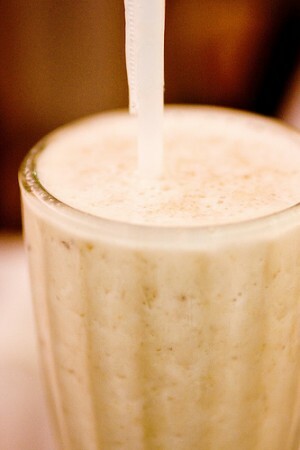 Banana Shake recipe by Kaneez at DesiRecipes.com. In a blender add all the ingredients and blend for 2-3 minutes. If u want decorate with fruit or fance small umberella. Sorry for the inconvenience.. the problem has been fixed. blend for 23 mints is to mch.but it sounds good.will try it.